When you talk to Malaysians about holidays, you must include the two very vital keywords: shopping and food. 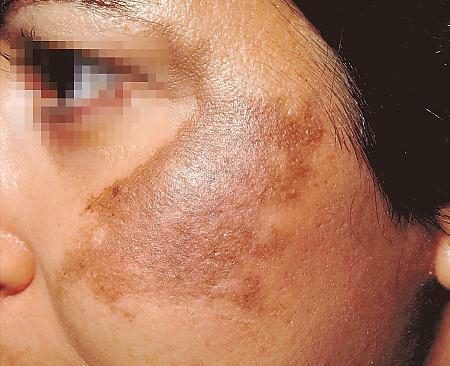 If you mention these two words, their eyes will light up as they salivate over the new, unexplored world of great bargains and gastronomic delights. Thailand and Indonesia are crowd favourites this side of the continent for their exotic cuisines and amazing price tags, but what about good ol’ Malaysia? For your next holiday, we challenge you to plan something that’s slightly off the beaten track. 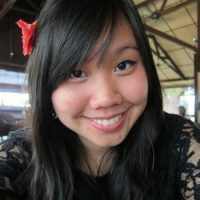 Rather than the package holidays that send you to shopping malls and 5-star resorts, prepare instead for an experience that will challenge you, excite you, and transform how you view our beautiful country — Malaysia. We always head to Jonker Street in Melaka to pig out on cendol, to Cameron Highlands to visit the strawberry farms, or to Genting Highlands for the theme park. But there’s more to Malaysia than just these. There are beautiful islands to be explored and mountains to be conquered. There are majestic rivers you have yet to see, and hidden forests to be discovered. 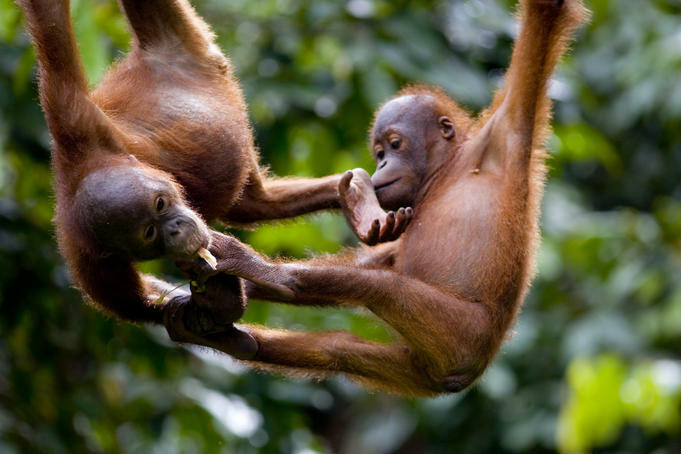 Stay in one of the jungle lodges and trek through the forest to spot cheeky Proboscis monkeys, colourful hornbills, and even the endangered orangutan. Cruise along the river at dawn to see resting crocodiles, and with a bit of luck, you could also catch the pygmy elephants. The Kinabatangan river is a spectacular arena for wildlife watching and gives you a glimpse into the Malaysia we very seldom see — free, wild, and beautiful. We should appreciate this last vestige of nature before it too is gone thanks to the vast deforestation in the area. Make it special: Go for guided treks through the jungle, and kayak through the rivers. 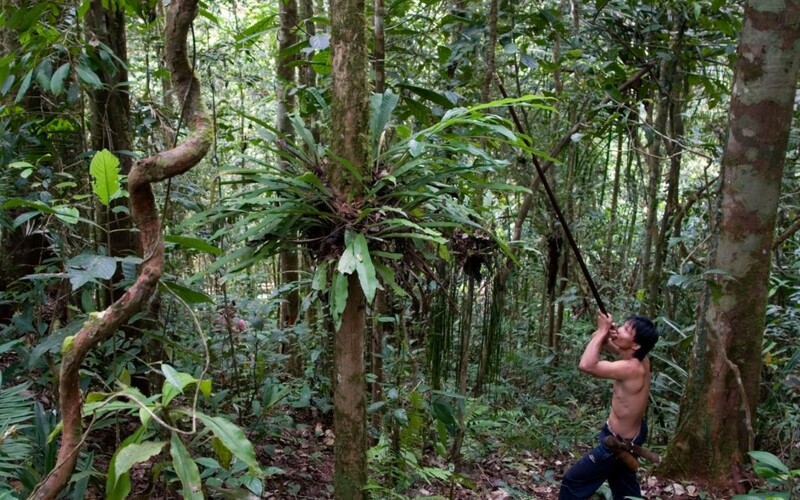 There are also tree-planting activities, cave explorations and bird watching expeditions. While the Perhentian Islands are famous for their powdery white sand beaches (and duty-free alcohol), it’s what’s underwater that’s truly fascinating. There are no 5-star hotels here, no shopping malls, and no crazy traffic. It’s just you and the ocean. 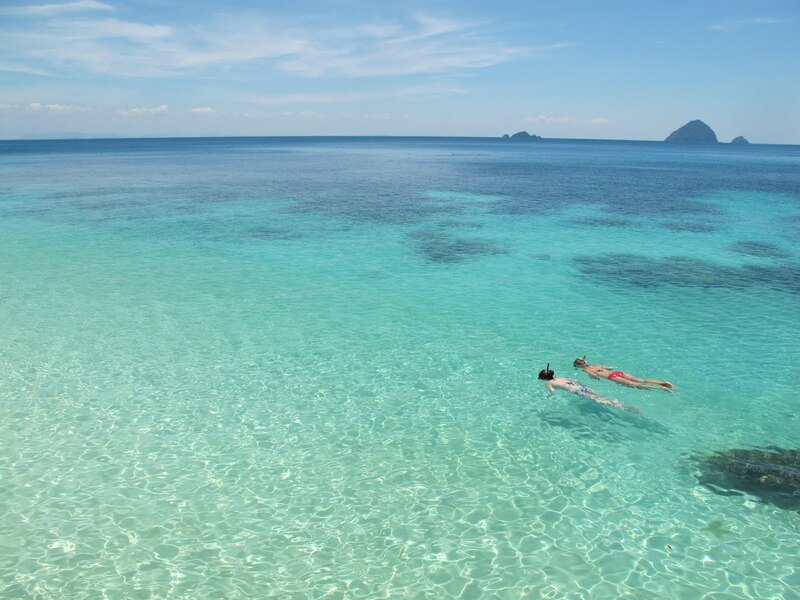 The water is crystal clear, and you’ll be swimming with hundreds of colourful fishes, turtles, and (harmless) sharks! After a rewarding day soaking up the sun, you can relax at a candlelit seafood dinner by the beach, listening to the soothing lapping of the waves. Make it special: Both Perhentian Besar and Perhentian Kecil have plenty of hiking opportunities, just ask the chalets you’re staying at. This will get you off the usual beaches and into the lush forests that the islands have to offer. Make sure you rent a mask and snorkel so you get front-row seats to the rich marine life in the crystal clear waters. After slurping up your Ipoh hor fun, head over to Sungai Kampar for an exhilarating journey down the rushing water rapids through the rainforests of Gopeng. The 14 rapids range from class I-III and and you’ll be tackling the thrilling large rapids one moment and floating along serenely across the river the other. It’s worth it to stay in Ipoh or the surrounding areas as there are plenty of activities this part of Malaysia, from waterfall abseiling, tubing to caving. It doesn’t hurt that Ipoh has amazing food! Make it special: Go caving at Gua Tempurung, probably one of the largest caves in Malaysia, and maneuver your way through the labyrinth of stalagmites and stalactites, marvelling at beauties that have formed after millions of years. When it comes to national parks, Taman Negara is perhaps one of the more popular ones to head to. 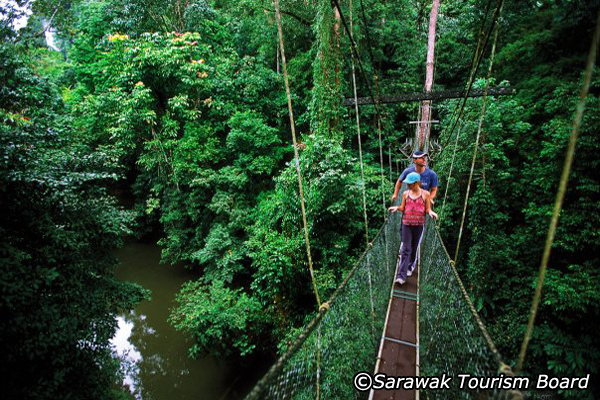 However, Bako National Park, Sarawak’s oldest national park, has tons to offer too! Immerse yourself in nature as you explore rock pools and mangroves where little animals like mudskippers and crabs flit about. You’ll also see lots of Proboscis monkeys (pretty rare sightings in other places usually), flying lemurs, monitor lizards and lots of birds. Make it special: Book a place to stay to enjoy the sunset over the sea while animals rustle in the trees around you. Head out for a jungle night walk to see birds (like the colourful kingfishers) sleeping with their eyes open on low branches and catch sight of vipers and pythons. Voted as one of the top 10 diving sites in the world, yes, the world, Sipadan island is on the wish list of many veteran divers. And yet we’re lucky enough to have it right in our backyard. As the area is protected, you can’t stay in Sipadan, but nearby Mabul or Kapalai are good choices with plenty of accommodation, ranging from budget to the most luxurious. 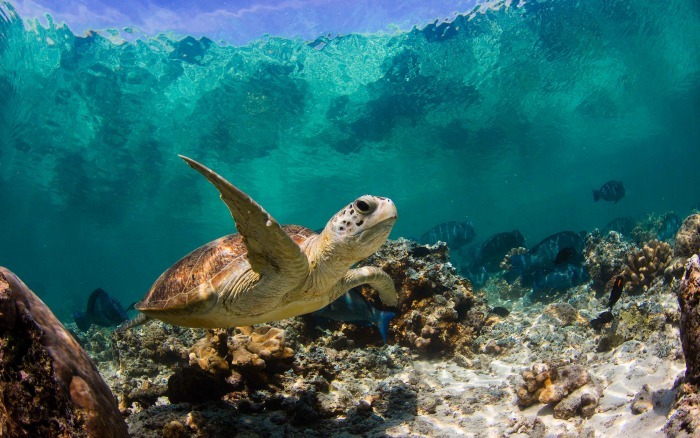 The rich reef life with colourful corals are home to sea turtles, white tip reef sharks, hammerhead sharks, jackfish, barracudas, parrotfish and about a gazillion other species (slight exaggeration here). It’s almost like swimming in an aquarium. Make it special: If you don’t know how to dive, you’re missing out! Sign up for a diving course in either Mabul or Kapalai (ranges from RM900-RM1500) and you’ll uncover the amazing underwater world. Only 120 divers are allowed into Sipadan daily, so make sure you make your reservations way in advance, otherwise the waters around Sipadan (Mabul and Kapalai) are great to snorkel or dive in too! This plateau 1,000 meters above sea levels is so remote that the easiest way to get in is by plane. Surrounded by a ring of mountains, you’ll be completely cut off from the outside world. Enjoy your time off the grid doing plenty of hikes from lazy strolls across rice paddies to tough multi-day treks. Just make sure you bring along a local guide as trails are not very well-marked and some people have lost their way here before. Make it special: Stay with one of the homestays in Pa’Lungan, a tiny, remote village in the Kelabit Highlands untouched by modern technology. You’ll get to peek into what life is like for the natives here as well as savour some of the amazing food that comes out of the kitchen. The villagers use locally grown Bario rice which is very different from our standard long-grain rice. If you’re lucky they’ll take you hunting and fishing too! Needless to say, everything is organic. 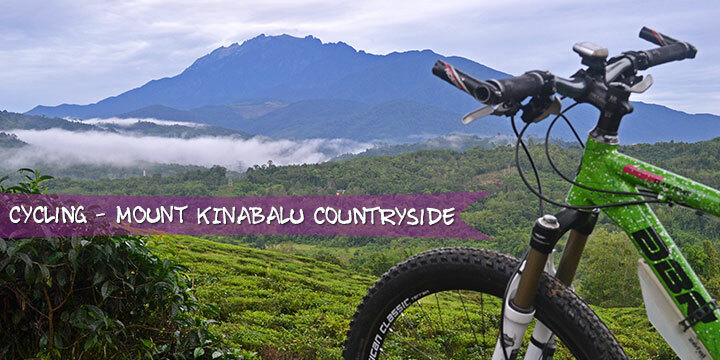 There are multiple companies offering cycling tours around the less trodden paths of Sabah. These trips range from beginner to advanced levels and will lead you to explore small villages, valleys, and coastal plains across Sabah. You’ll drink up the glorious views not seen by the regular tour bus tourist as you ride along the foothills of Mount Kinabalu. 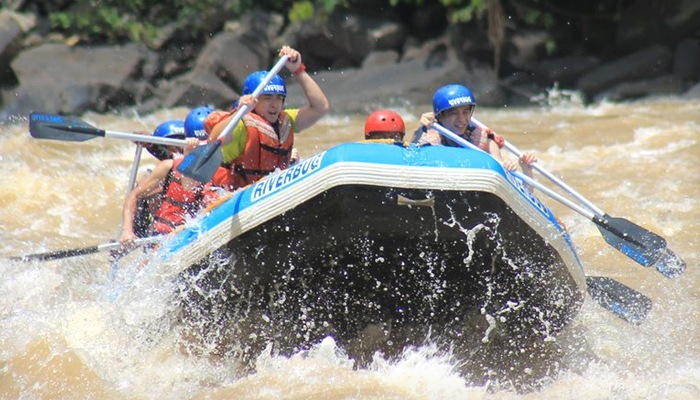 Make it special: Combine this with jungle trekking, whitewater rafting, and you have a complete adventure-filled holiday! 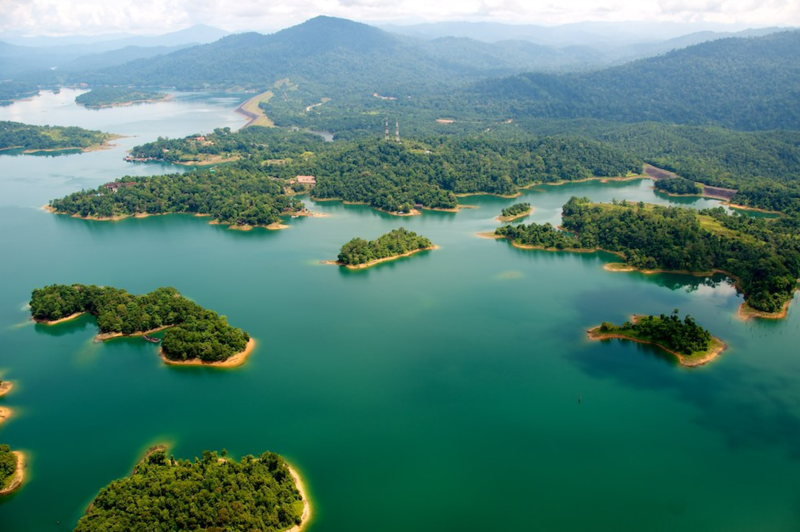 Kenyir Lake is the largest man-made lake in Southeast Asia. It’s so huge that one of the 340 islands in the lake is the size of Singapore. Mm…hmm! Book a stay in one of the resorts here and soak up the tranquility that only a tropical rainforest affords. Make it special: There is plenty to do here, from canoeing, caving, to jungle trekking and swimming. Fishing is quite a big sport in Kenyir Lake, and you can join the local angling club to try your luck. Most people go to Langkawi to laze around by the beach, go up the cable car to enjoy the view and buy cheap chocolate. However, there’s another side to Langkawi that very few people see. 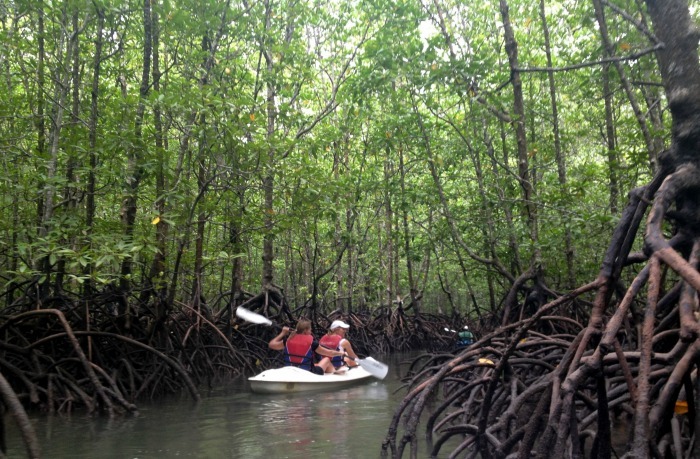 Kayak your way through the mangrove jungles and get up close and personal with monkeys, snakes, otters and the magnificent eagles that Langkawi is so famous for. Make it special: If you have a bit of cash to spare, try going for one of the jet ski tours around the smaller islands. It’s a bit pricey but you’ll be zipping across the open waters for four hours, passing by breathtaking scenery not seen off the main island (with barely anyone else in the ocean that you can see). The four-hour ride will also be a great workout for all the muscle groups you didn’t even know existed! Quite a few people rate this trek as being tougher than even hiking up Mount Kinabalu, so if your physical condition is not in top form, we suggest training a bit a lot. There’ll be loads of walking, hiking, and climbing involved, and none of it will be easy, but if you’re super fit and want to test your capabilities, this is perfect. At the end of your 3D2N hike, you’ll see breathtaking limestone pinnacles that look like they were plucked out of a kungfu movie. 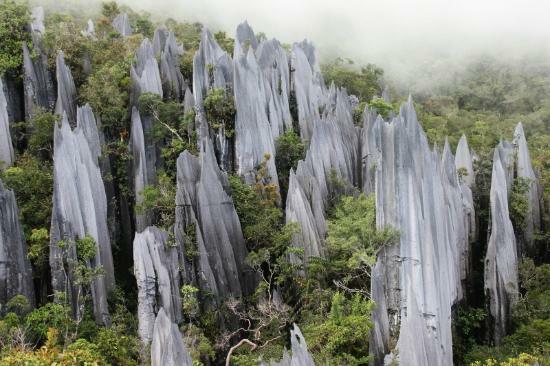 Make it special: Gunung Mulu National Park is a Unesco World Heritage Site and you’ll get much more out of your visit here, if you still have any energy left after your hike. Make sure you explore some of the impressive caves in the national park, like the Clearwater Cave, which boasts a forest of white stalagmites. What are you waiting for? Start stalking AirAsia for sale prices to one of these locations! Which are your favourite off the beaten track holiday spots in Malaysia? Share with us in the comments below or on our Facebook page!